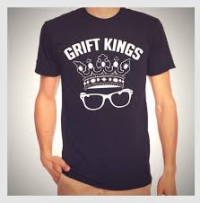 100% seller feedback and price includes LIGHTNING FAST US shipping. PayPal only. Not Looking for trades. Open to reasonable offers. 1.) 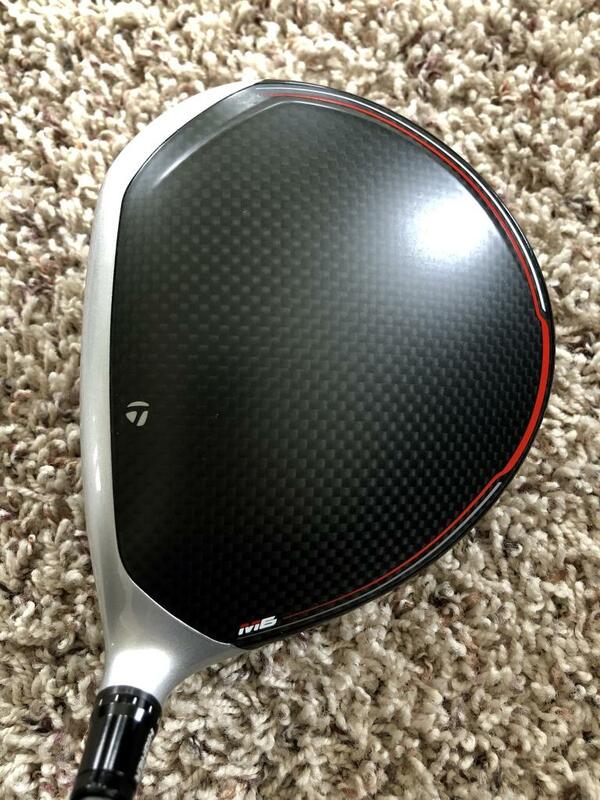 BRAND NEW TaylorMade M6 Driver 9.0 degrees HEAD ONLY. Hit 5 balls on indoor range. Decided to keep another driver. NOW JUST $350 WITH FREE SHIPPING!!! 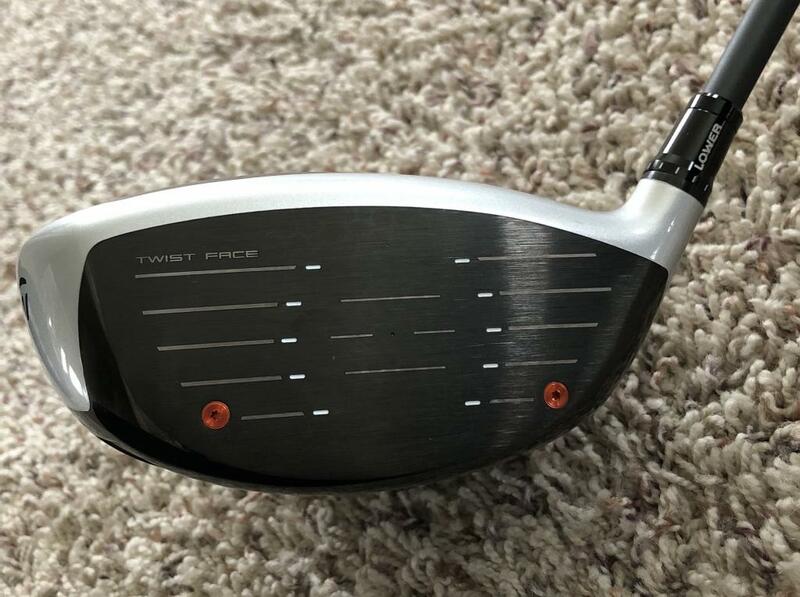 What driver beat it out? Narrowing it down to m3 or m5 - I need the adjustability. 1.) BRAND NEW TaylorMade P790 4-PW iron set with Project X 6.0 shafts. Length: +0.75”. Lie: 1.0 Flat. Grips: MCC Plus 4 with Extra Wrap. 2.) 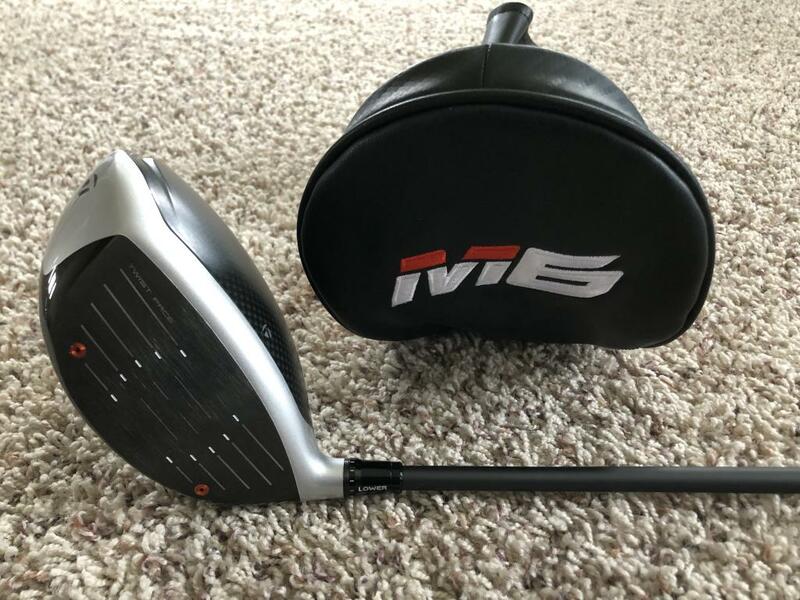 BRAND NEW TaylorMade M6 Driver 9.0 degrees with HZRDUS Smoke 6.5 70g shaft. Standard specs. Hit 5 balls on indoor range. Decided to keep another driver. 3.) 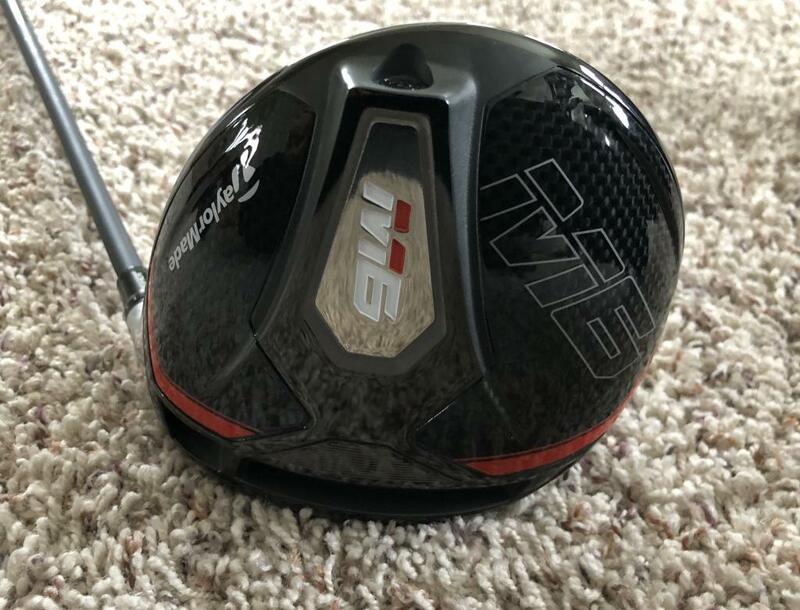 TaylorMade 2017 M1 Driver Head 8.5 degrees. Super clean. Includes old M1 headcover. HZRDUS Smoke shaft sold. M6 Head still available! PRICE DROP - NOW JUST $350!! !